Employing over 1000 professionals, the company is owned and operated both by 3rd generation Murray’s along side those who have worked their way to become partners. 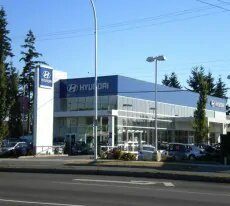 The dealers within the Murray Automotive Group are very active within their communities where “Our Reputation is Your Guarantee” . 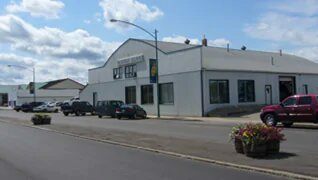 In 1926 in Souris Manitoba, A.A. (Andy) Murray began to sell Star, Essex and Hudson cars from his implement business, expanding into the General Motors line in 1934. 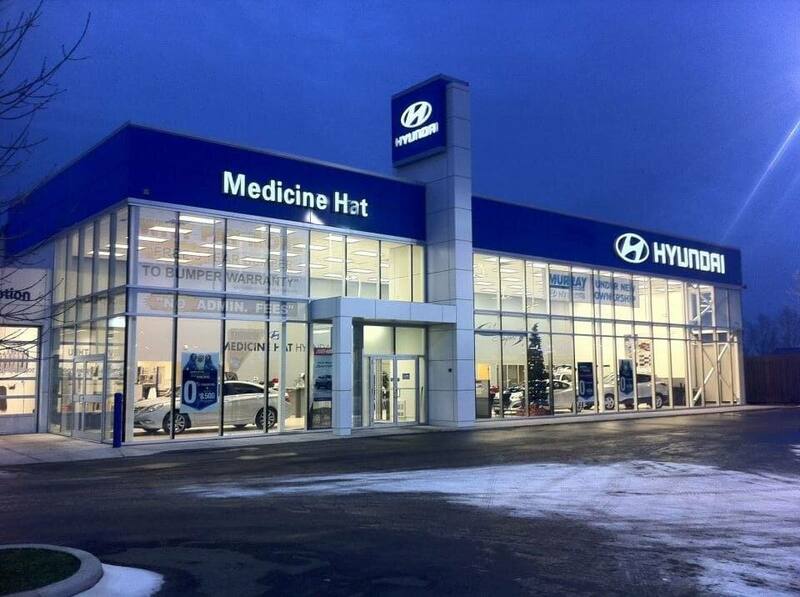 Today, that one dealership has expanded across Canada’s four western Provinces. 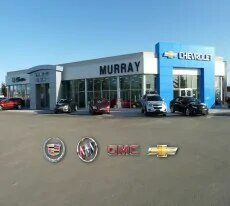 The Murray Automotive Group now consists of over 20 dealerships employing over 1000 people and selling nearly 15,000 new and used vehicles each year. Souris, Manitoba was like any other small prairie town back in the roaring ’20s. And a Souris Saturday night was like any small-town Saturday night. The streets would come alive as every farm family for miles around would make the trip into town to do their shopping and socializing for the week. Starting in 1926, there was a new hangout on Saturday nights. That was the year A.A. (Andy) Murray opened his implement business and sold Star, Essex and Hudson cars. WE WON! the headlines proclaim, and the boys are heading back home after the conclusion of the Second World War. Among them were Ewart and Clair Murray, two of A.A.’s three sons. Few cars were sold during the war. Those that were sold were without chrome, as chrome and almost all of Canada’s resources were directed toward the war effort. Those wanting to purchase a car had to sign up on a waiting list to have any hope of making a purchase. It was a different story after the war, as Canada entered upon an era of unprecedented prosperity, and not only automobiles but tractors and other motorized farm machinery began to dominate the prairie landscape. 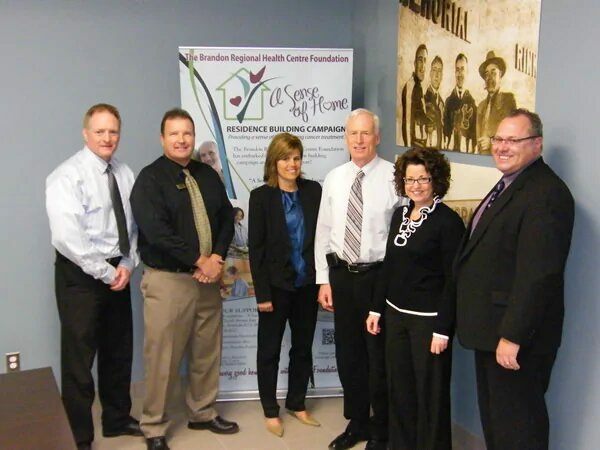 Murray’s Garage expands to Brandon, Manitoba. 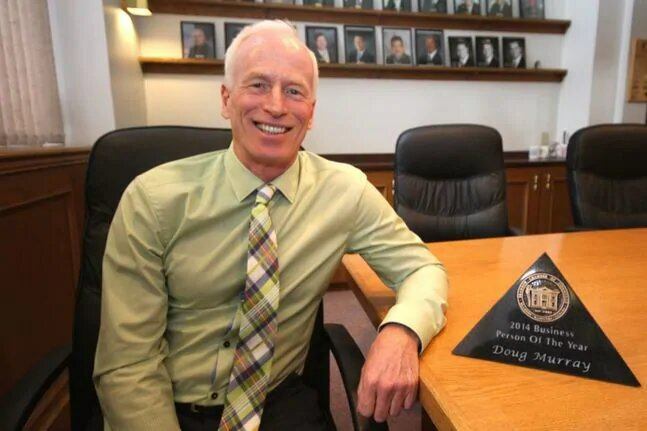 Clair Murray becomes president and general manager of Brandon Automobile Ltd. For the next decade, Pontiac, Buick, and Vauxhall cars, together with GMC trucks, are sold here. 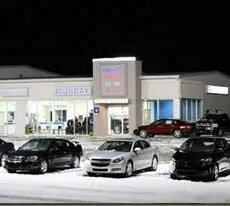 Brand City Chevrolet Oldsmobile Cadillac Ltd. in Moose Jaw, Saskatchewan is purchased. Charles VandenBroek, a former sales manager for Murray’s in Medicine Hat, is the new dealer at Murray Chevrolet Oldsmobile in Moose Jaw. 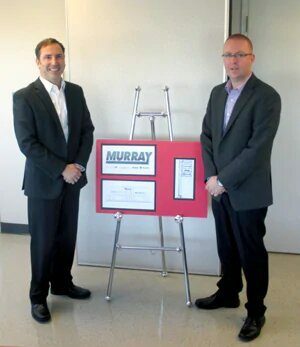 The Murray Automotive Group was pleased to announce that they have “Gone Platinum”. February 16th 2010, the National Post announced the Murray Automotive Group as official members of Canada’s 50 Best Managed Companies, Platinum Club. 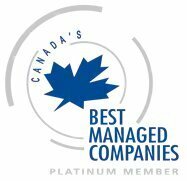 Membership is restricted to the elite corporations who have been recognized for excellence as Canada’s 50 Best for a minimum of six consecutive years. 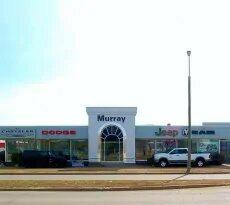 “So far, reception towards opening an additional dealership has been tremendous with a huge amount of community support from the town, including Mayor Pam Mood.” says Jeff Little, President of Murray Dodge and partner with the Murray Auto Group. A renovation, not a new build, Murray Dodge will be located at 113 Starrs Road, operating out of a facility that once served as home to the town’s previous Chrysler dealership. 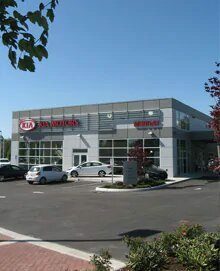 “Even though the location had been used by a non automotive business when we acquired it, the building still had some attributes of a dealership,” says Little. As a result, he says the process of converting it back into an auto retail facility was more straightforward than starting from scratch or using a building that hadn’t been designed to handle vehicle sales and service needs. 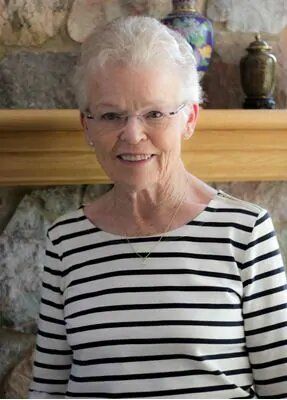 Mildred Murray will receive an honorary diploma in Social and Community Service on June 11 at the college’s Brandon graduation ceremony. At the age of 33, she obtained her private pilots license and became a charter member of the “Ninety-Nines” of Brandon, an association of women pilots. She served one year as their president.